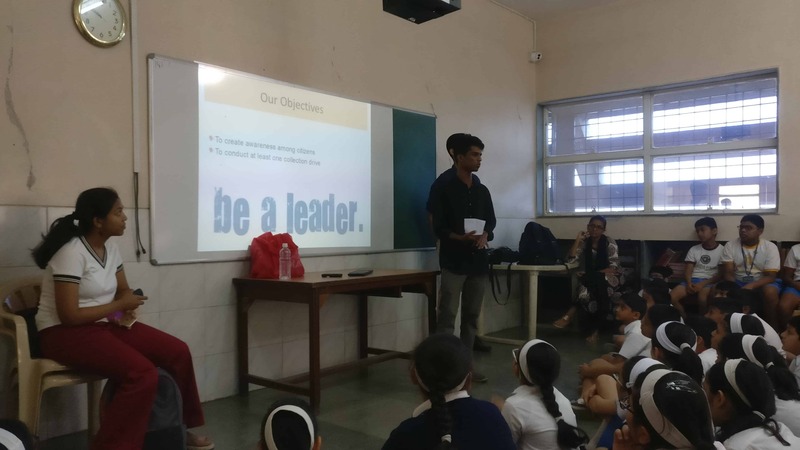 A talk on management of E-waste was conducted on 29th January, 2019 for the students of STD 5 and 6. 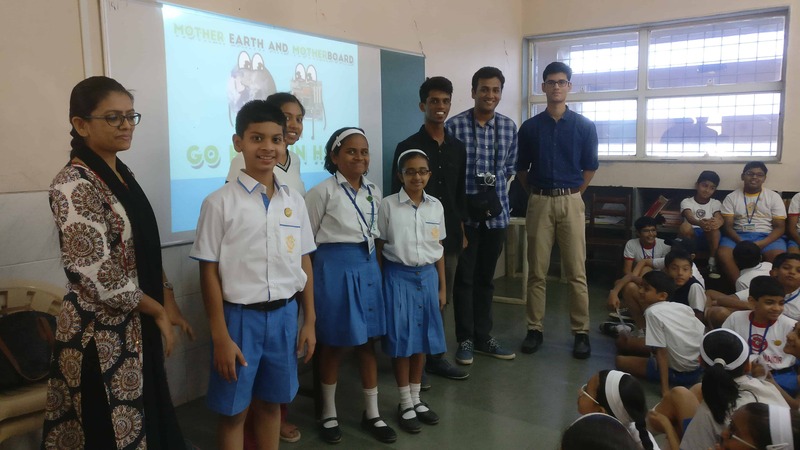 Miss Anna Abraham Ex-student of VCW AVM along with her peers and coordinators from the Greenline NGO has taken up to this programme as a college assignment and are spreading awareness regarding the dangers of e-waste and the need for its procedural disposal. 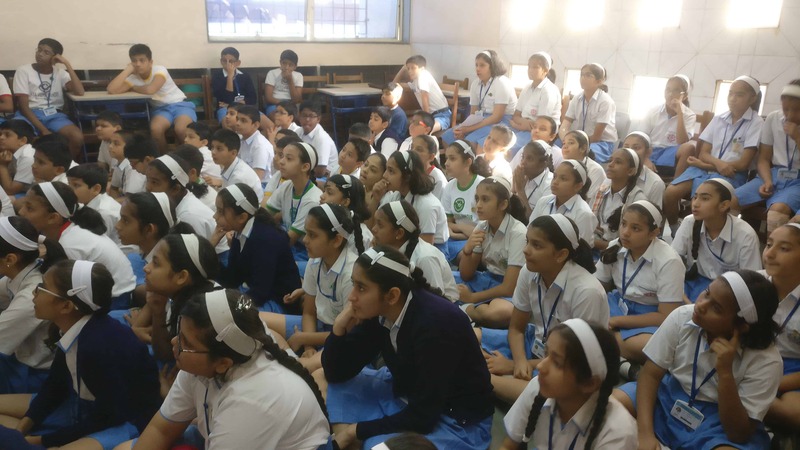 They also plan to take up a collection drive for the E-waste from the school. The session was quite informative.